Hitchcock Paper Co. is a boutique stationery shop overlooking the river in historic Occoquan, Virginia. We present beautiful and high-quality paper products from a wide selection of artists, small businesses, and favorite brands. 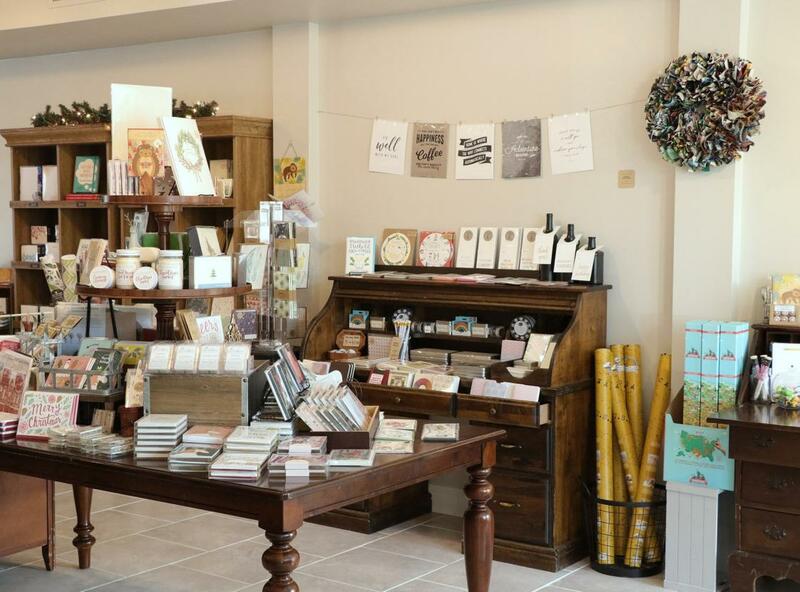 In addition to cards and stationery, we carry a curated selection of journals, calendars, gift wrap, craft supplies, calligraphy supplies, planners, calligraphy supplies, pens, and artwork. 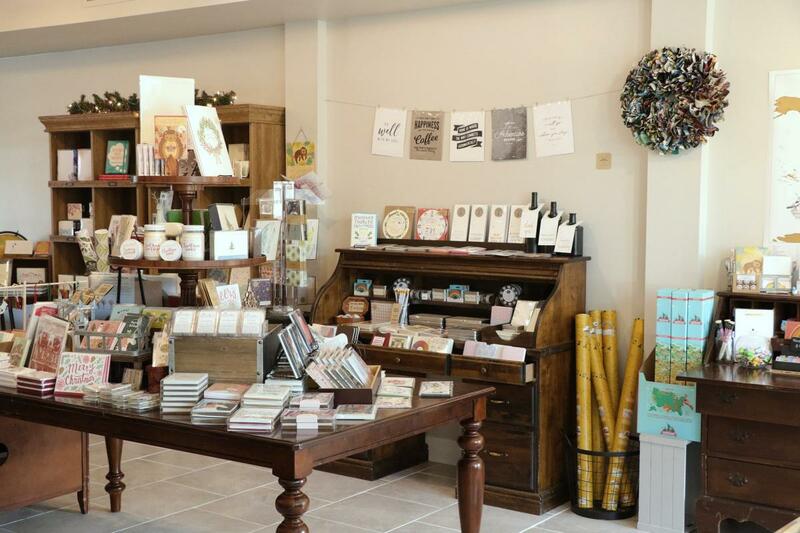 We also carry seasonal paper-based jewelry, wreaths made from book pages, candles, and other carefully curated gifts.